If you’ve spent any time on a Bitcoin exchange, you’re no doubt familiar with the term “whale” used to describe wealthy traders. These whales are often credited with inflating the value of cryptocurrency but now we’re seeing evidence that something else entirely may have been behind Bitcoin’s November 2013 surge. As outlined in a new report from Coin Desk, a bot dubbed “Willy” may have been responsible for pushing Bitcoin’s price on Mt. Gox from around $200 in early November to an all-time high of $1,236 on December 4. The report is based on an extensive one-page WordPress site called the “The Willy Report.” The site’s author claims to have analyzed trading reports during the Bitcoin bonanza and keyed in on an automated trader that went by the username “Willy.” This account placed repetitive buy-only orders and each time it happened, the price of Bitcoin would trend upward. Another suspicious account by the name of “Markus” was also very active during this time, seemingly buying and selling at random prices without paying any trading fees. Both accounts are said to have had suspicious user registration data and ID numbers that were much higher than other users’. Even stranger, Willy was able to continue trading even when Mt. Gox was down which suggests the bot may have been run from a local Mt. Gox server. The WordPress site author notes it could have been possible for a hacker to install a rootkit on the Mt. Gox server to pull this off but that seems unlikely. Adding even more suspicion is an anonymized version of Mt. Gox trading data from April 2013. In that report, Markus’ ID is listed as 634 which is the same ID linked to Mt. 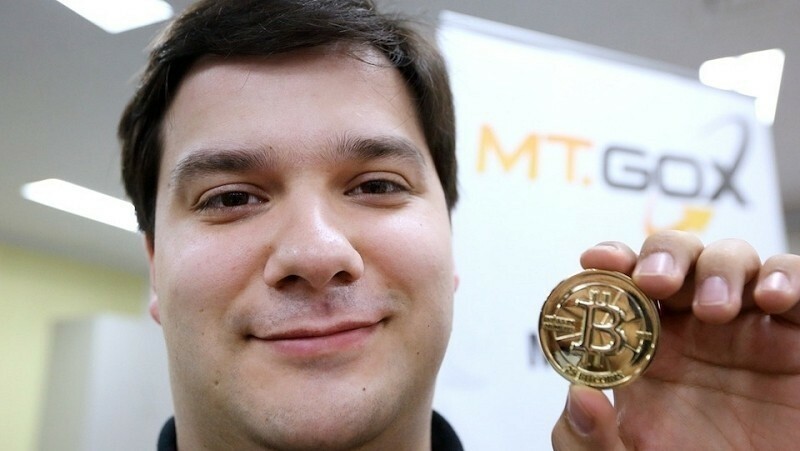 Gox’s Mark Karpeles. Bitcoin value is slowly on the rise once again but it’s still well under the $600 mark – more than half of what it was trading at just six months ago.